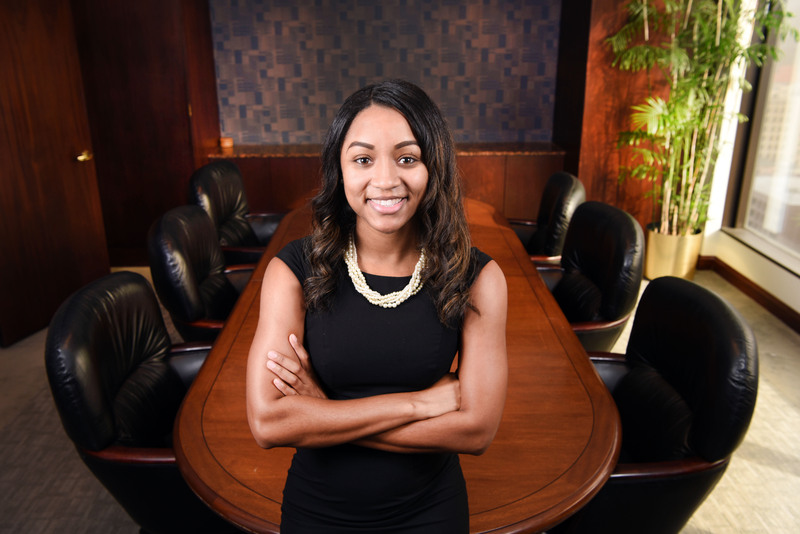 Misha Logan is an associate with Leake & Andersson whose practice focuses primarily on insurance defense. Misha originally hails from Las Vegas, NV. She graduated with a Bachelor in Arts in Communication from Arizona State University in 2012 and then graduated with her J.D. from the Loyola University of New Orleans – College of Law in 2015. During her time at Loyola, Misha participated in the Stuart H. Smith Law Clinic for Technology and served as Vice President of the Black Law Students Association – A.P. Tureaud Chapter. Additionally, she was a member of Loyola’s Journal of Public Interest and the Sports Law Moot Court team at Loyola. Prior to joining Leake & Andersson, Misha clerked for the Honorable Veronica E. Henry in First City Court. Misha is licensed to practice in Louisiana and New York. She is a member of the Louisiana State Bar Association, the New York State Bar Association, and the Greater New Orleans Louis A. Martinet Legal Society. Misha is currently a member of the Louisiana State Bar Association Diversity Committee. Prior to her tenure on the diversity committee, Misha was selected as a member of the Louisiana State Bar Association Leadership Class 2016-2017.